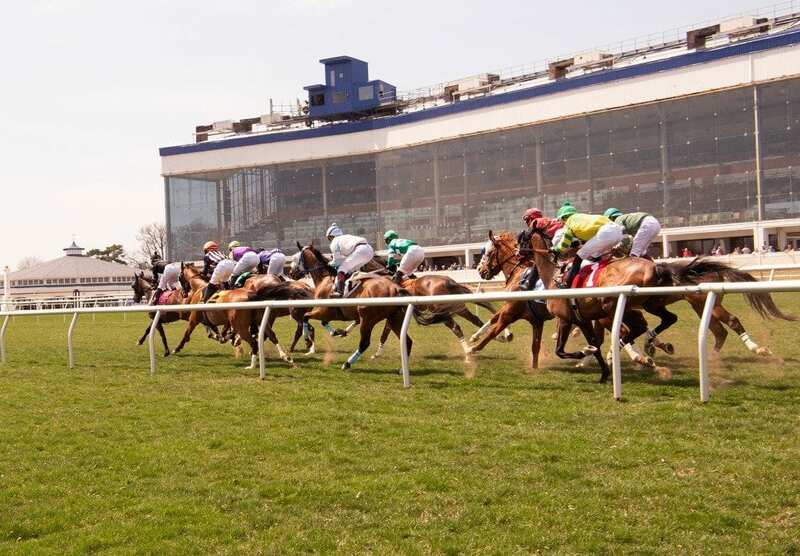 The GQ Approach features full-card selections from Laurel Park for the live summer racing meet, Post Time 1:10pm EDT including a daily Best Bet, Longshot Play, and multi-race wagers — including the 20 cent Rainbow Pick-6, 50 cent Early and Late Pick-5s, as well as Pick-4s and rolling Doubles, Pick-3s and the Super High-5. On Saturday August 4th at Laurel had 7 winners from the 10-race card (5 Top Selections; payoff in BOLD below). Of the suggested multi-race wagers, hit the R1-R2 DOUBLE which returned $81.20 on a $2 wager (total of $18 wagered). 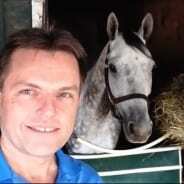 BEST BET of the Day (96:25-27-9; in 2017 119: 39-25-19) Just Howard (9th race: 1-1 M/L; 2-5 PT) stalked the pace while saving ground, tipped two wide turning for home, and powered to victory, returning $2.80 to WIN, $2.40 to PLACE and $2.10 to SHOW. LONGSHOT PLAY of the Day (93:15-19-11; in 2017 107: 18-13-15) Beltway Bob (6th race: 8-1 M/L; 13-1 PT) settled at the rear of the field, began to move entering the turn, tipped five wide while under a ride nearing the quarter-pole, and rallied to win, returning $28.00 to WIN, $11.80 to PLACE, and $5.20 to SHOW.